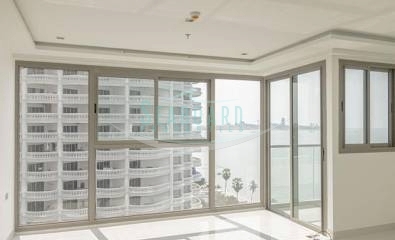 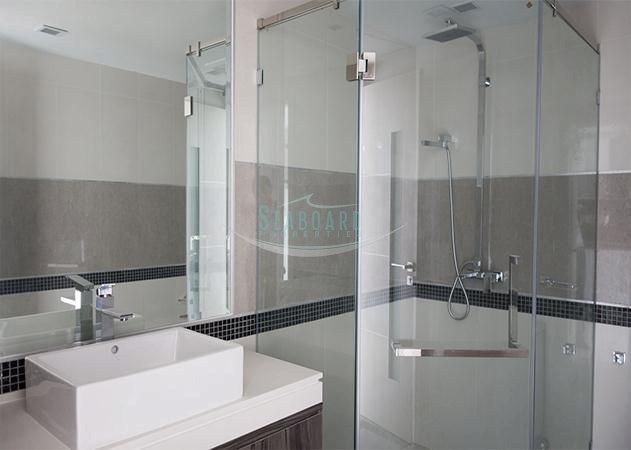 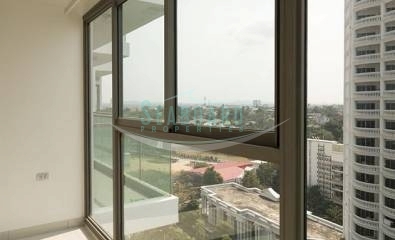 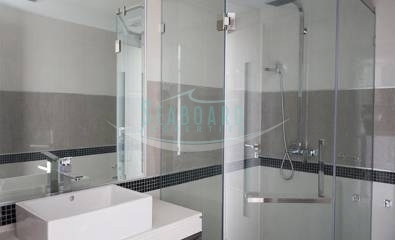 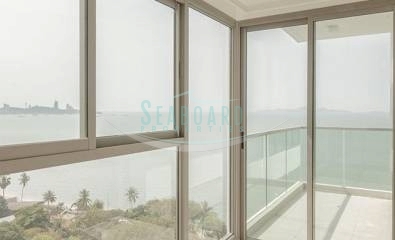 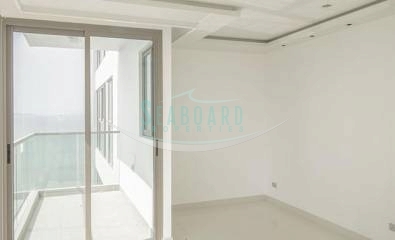 We have this spacious 40sq.m studio, on the 15th floor of the South side of this new direct beachfront high-rise tower. 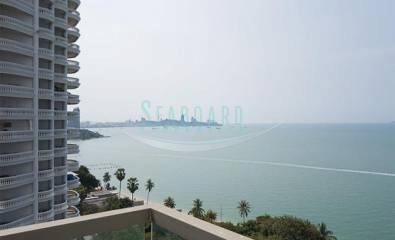 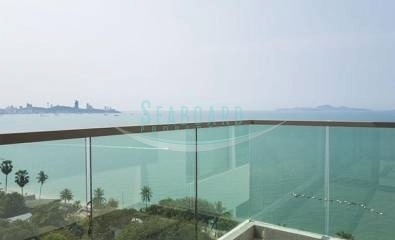 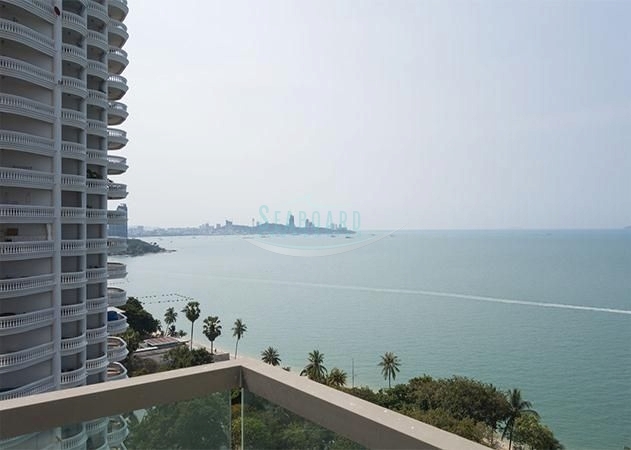 There are amazing views from this property across the headland of Wongamat beach and over The Sanctuary of Trust temple. 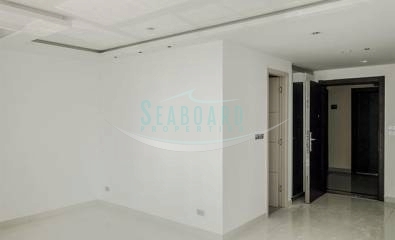 Owned in FOREIGN Name, so transfer fees and taxes going to be shared 50/50. 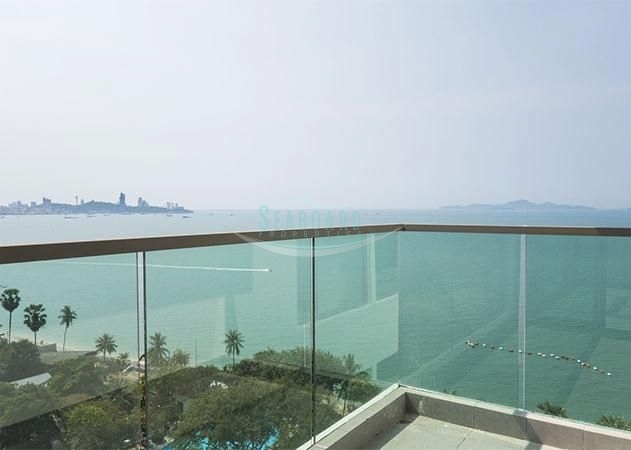 Reduced in price from 5.2 Mil to 4.4 Mil THB.